Seriously though. Imagine if a human and a dog were standing side-by-side near you. Imagine that they both needed help. Of course, you would want to help them both. But what if you could only choose one? Would you choose the dog or the human? Be honest. I bet you would choose the dog! There is no shame in that. Turns out most people would choose the dog as well! DO PEOPLE LOVE DOGS MORE THAN HUMANS? 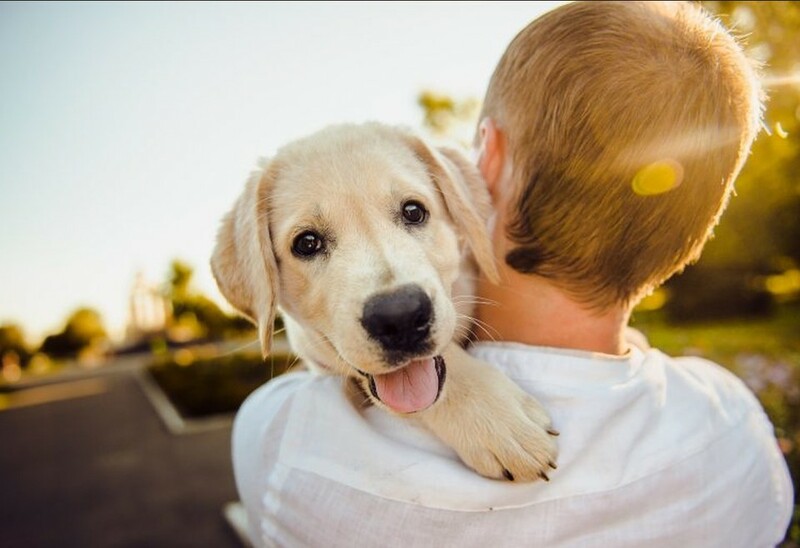 Research has shown that people have an easier and more natural time feeling empathy for dogs than fellow human beings. 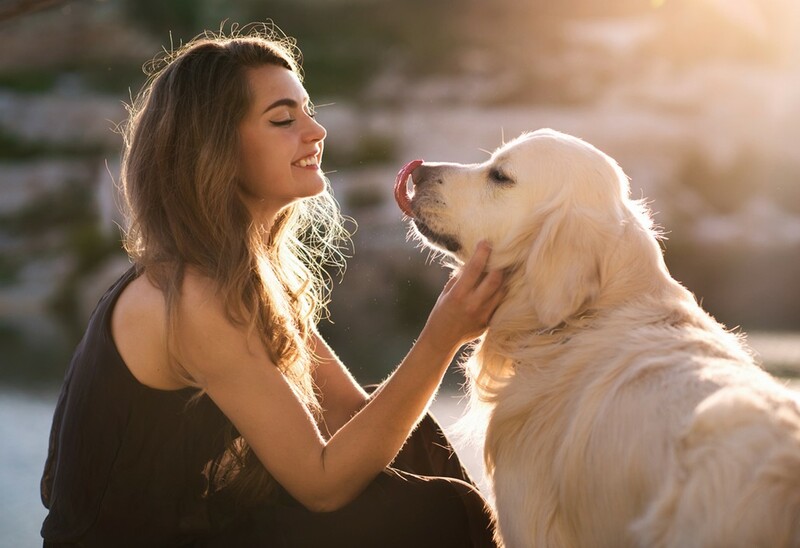 Researchers from the University of Colorado and Northeastern University were also wondering why humans love dogs so much and set out to see how people react to stories of tragedies impacting animals versus those impacting humans. They conducted a survey with 256 college students by asking them to read a fictional report about abuse against a child, an adult, a puppy, and an adult dog. 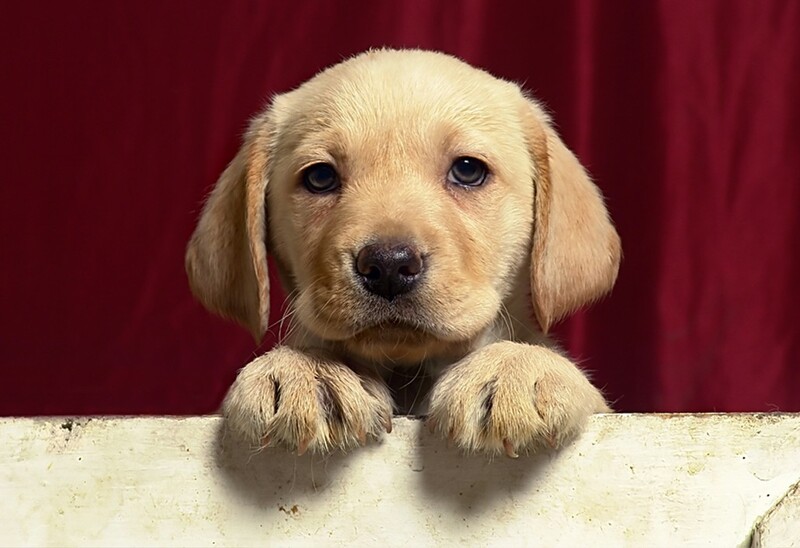 Turns out the students felt more empathy toward puppies, children, and adult dogs than adults. Turns out age makes a difference when it comes to humans. Participants felt more empathy towards children than adults. However, age didn’t matter when it came to dogs. Participants felt a high level of empathy towards dogs and puppies. A British charity ran a similar study when running a fundraising campaign. They used the same ad with different photos. The ad posed the question, ‘Would you give £5 to save Harrison from a slow, painful death?’. One ad featured an 8-year-old child with Muscular Dystrophy. The other ad had a simple stock photo of a dog. Turns out the dog was twice as popular. While the dog attracted 230 donation clicks, the child received not even half as many with only 111. But why would humans prefer puppies and dogs over their fellow humans, including children? 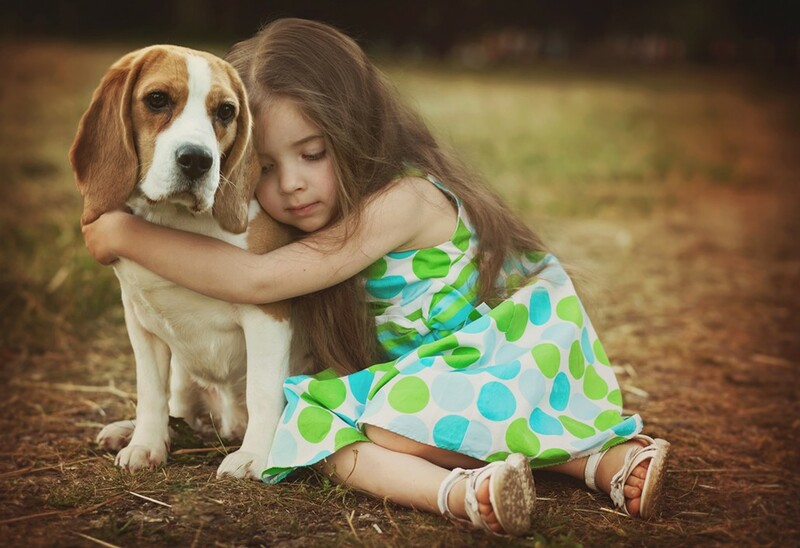 People see dogs are vulnerable regardless of their age compared to human beings. While they see human babies as similarly vulnerable, they view adults as capable of fending for themselves. Even an elementary school child is capable of more self-protection than a dog. People tend to feel dogs and babies cannot be blamed for their circumstances. People see them as not responsible, and therefore require and even deserve our support and protection. They are innocent and pure beings compared to adult people. Dogs can’t speak for themselves. Humans need to be their advocate and their voice. People believe that their dogs deserve the world. This is why they spend an enormous amount of money on their dog’s nutrition, health, and fitness. They are willing to take care of their dogs more than they take care of themselves. They form intimate bonds with them. Dogs are family. They are the best friends of their human. Of course, it helps that they are so cute. Mary Schwager, aka, WatchdogMary, a TV and print journalist that proudly watchdogs for animals. She’s honored to have won fourteen Emmys and seven Edward R. Murrow and Associated Press awards for investigative reporting & writing. Show Your Love With NEW Tasty Treats! 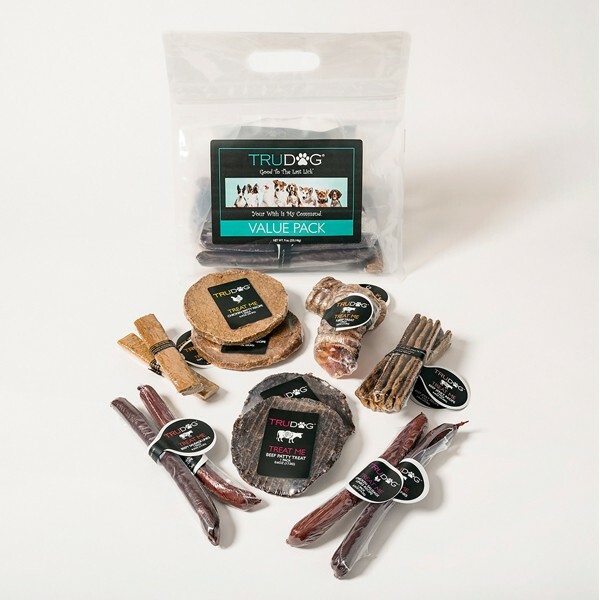 Treat your dog right without the boredom of the same treats every day with the Treat Me Value Pack from TruDog! TRY THE NEW TREAT ME VALUE PACK TODAY!